Forget everything about fashion that someone once taught you. 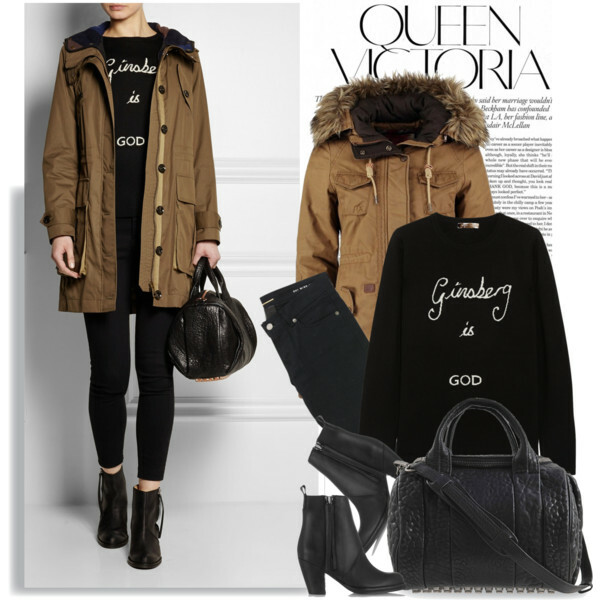 In this post, I will try my best to show you incredible parka jacket outfit ideas you can try in your fifties. 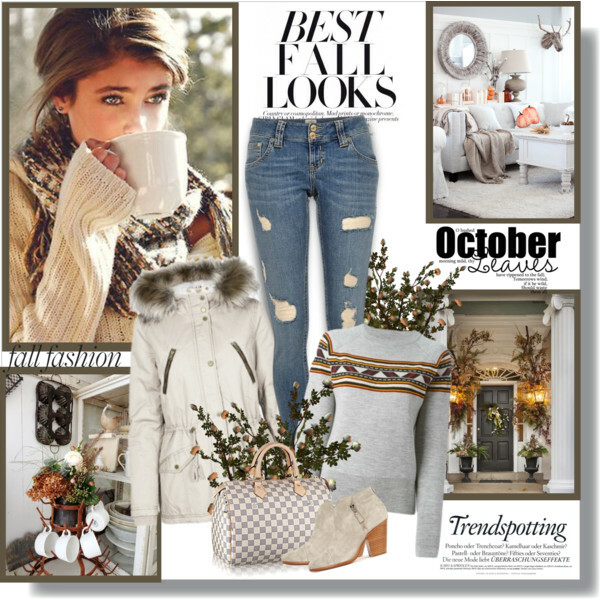 I gathered my favorite parkas for you! As you can see, there are numerous of awesome ways how to make this big topper look great on you. 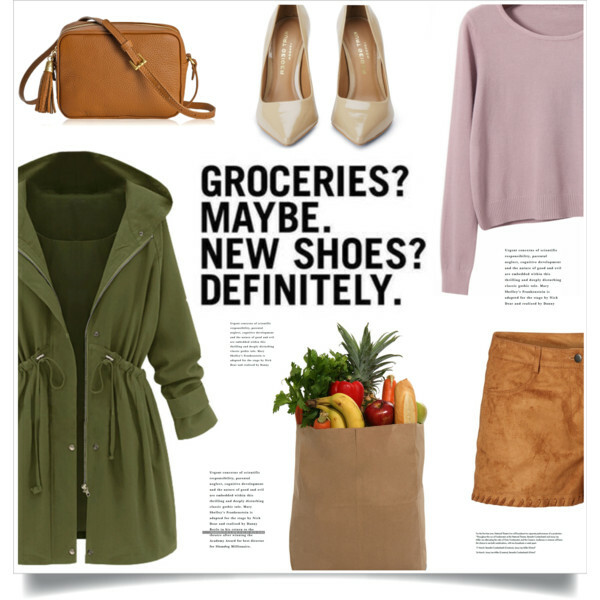 A light khaki green parka ideally matches this gray sweatshirt teamed with mustard-brown tailored pants and blue pointed-toe pumps. Don’t be afraid to break an age-appropriate rule! 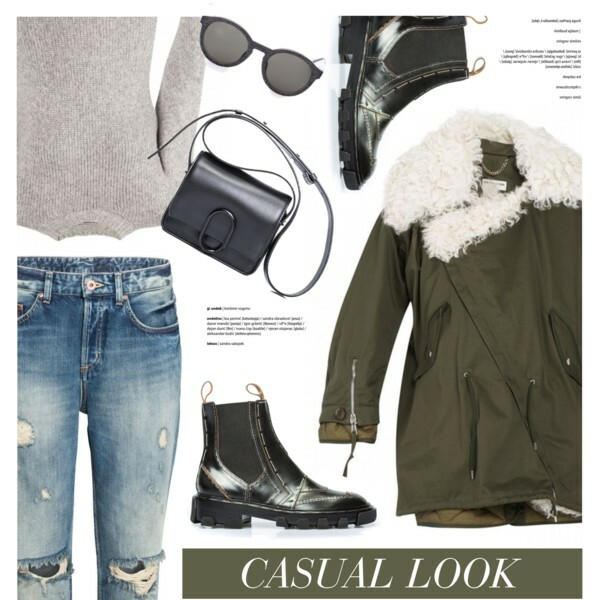 Parka is a timeless piece that looks pretty chic on everyone, no matter if you are a boy, guy, man, girl, lady, woman or granny! 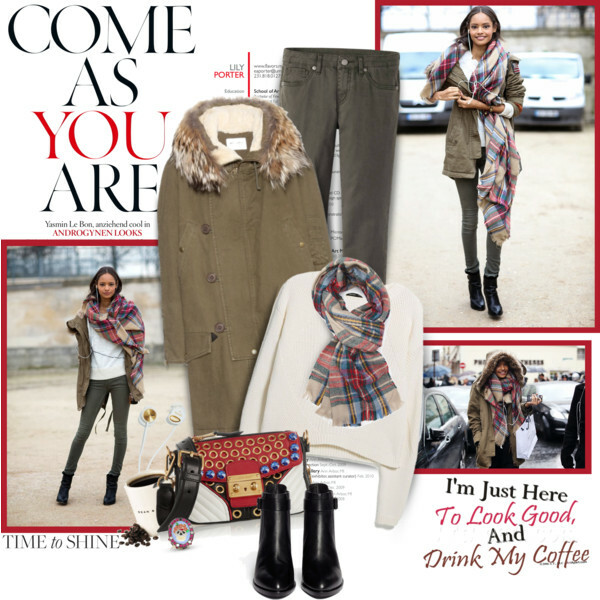 I decided to show you my favorite ways on how to style your parka in real life. It’s very important to try as many parkas as you can before you buy one! Also, before making any purchase, it’s important to scan your closet and see what is in your wardrobe. 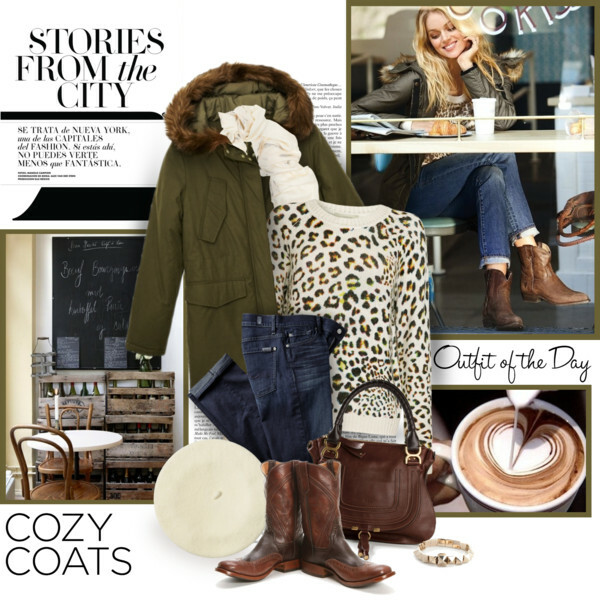 You should take a close up look through your existing apparel and think how to style it with your parka. Just think of different ways to wear this jacket. I do love to see women wearing parkas with classy jeans, midi skirts, shorts, chinos and floral dresses. Trust me, there is nothing hard in creating a well-balanced ensemble, all you need is just a bit of patience!